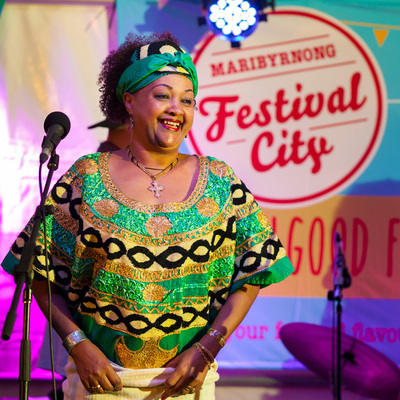 Presented by Multicultural Arts Victoria in partnership with Maribyrnong City Council Festival City Program, Emerge in the West features some of the western suburbs’ top emerging talent in music, art, fashion, dance and spoken word. 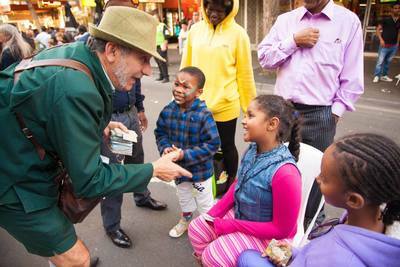 The family-friendly event will include interactive performances and dance workshops, and the street will be filled with art and craft stalls offering a range of craft activities, kids’ tribal jewellery workshops, plus there will be face painting for kids inside Victoria University’s MetroWest venue. 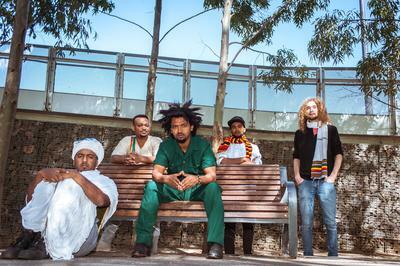 On the main stage, hear music from Bitsat Seyoum, Seble Girma and Ethio-jazz maestros JAzmaris alongside Nhatty Man and his new band Gara. A pop-up shop of of locally-made clothing, jewellery and accessories will coincide with The Afro Chic Fashion Show. Your family can also sit back and enjoy traditional African dance performances by children and adults, including Ba’hal Ethiopian traditional dance and workshops.